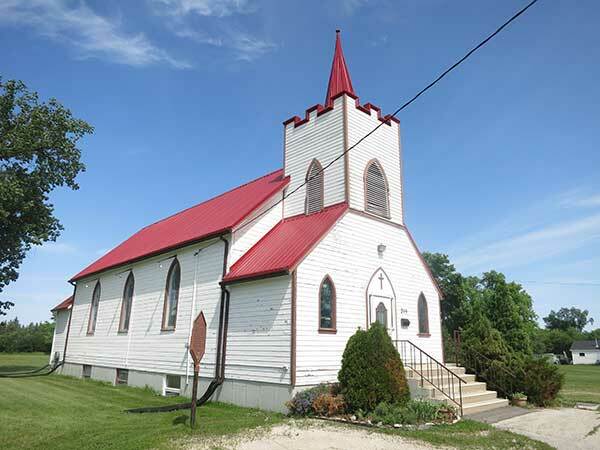 To accommodate the increasing population of the Red River Settlement in the early 19th century, Reverend David Jones of the Church Missionary Society built a second Anglican church here at Image Plain. 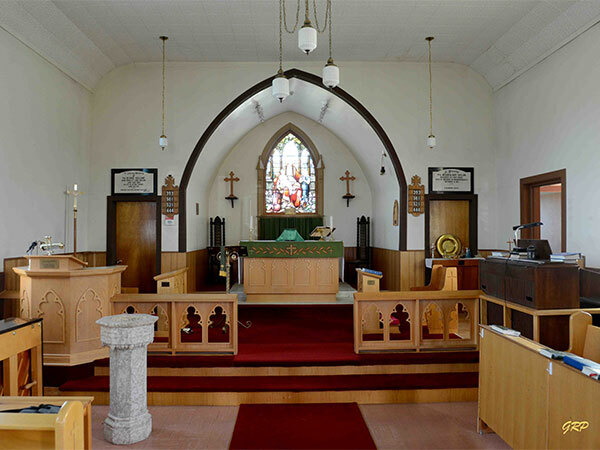 It opened for worship on 30 January 1825, with a congregation of mixed races and faiths. Known as the “Middle Church” because of its location between St. John’s and St. Andrews-on-the-Red, it was consecrated St. Paul’s on 6 January 1853. Damaged by flood in 1826 and 1852, it was first replaced by a large structure in 1844, and the present edifice between 1876 and 1880. A plaque was erected next to the church in 1975 by the Historic Sites Advisory Board of Manitoba. MHM - St. Paul's Middlechurch - Middlechurch MB, Waymarking. This page was prepared by Peter McLure, George Penner, and Gordon Goldsborough.